By Marion Hancock Fish, Esq. Fall is here and Central New York snowbirds are making travel plans to flee the Empire State. While weather is certainly one reason to fly off to Florida, many snowbirds are heading south for another reason – to establish or maintain their non-New York residency for tax purposes. Recent changes in the law have reduced the impact of New York estate tax, but New York’s high income tax rates remain a strong motivator to establish residency outside New York. New York taxes its residents on income from all sources. On the other hand, nonresidents are only subject to tax on income derived from New York sources. Therefore, an individual who can establish legal residency outside New York will eliminate or at least minimize his exposure to New York tax. There is a common misconception that charitable giving also needs to be adjusted during this process. Thomas Griffith, director of gift planning at the Central New York Community Foundation, reports that he often sees donors who change their tax domicile to Florida mistakenly thinking they need to cease their gifts to charities here in Central New York to avoid New York taxation. Let’s look at this more closely. These are the five primary factors to determine domicile under New York Law: the pattern of use of the New York residence; the taxpayer’s New York business ties; where the taxpayer spends her time; the physical location of items “near and dear”; and the location of family. Even if a taxpayer is not considered “domiciled” in New York, the snowbird may still be taxed as a New Yorker if he spends more than half the year (or 183 days) in New York, and maintains a New York year-round residence. To help snowbird clients navigate these complex rules, advisors have developed widely used checklists of “do’s and don’ts”. Often included in such lists is the recommendation that clients sever all ties with local charities. In response, clients have shifted their charitable support out of state, ceasing donations to organizations they and their families have supported for decades, and perhaps generations. This is not the intent of New York law. In fact, advisors and clients will be reassured to know the New York Tax Law and published tax audit guidelines specifically state that where a taxpayer volunteers and to what charity a taxpayer donates are not relevant in determining the taxpayer’s domicile. The New York legislature amended Section 605 of the Tax Law in 1994 to clarify that charitable support and volunteer work “shall not be used in any manner to determine where an individual is domiciled”. Professional advisors should revisit and revise their guidance to reflect this information. Surely, clients will welcome this news – one less item on the snowbird checklist and, more meaningfully, a green light to continue supporting the charities they have supported their entire lives. 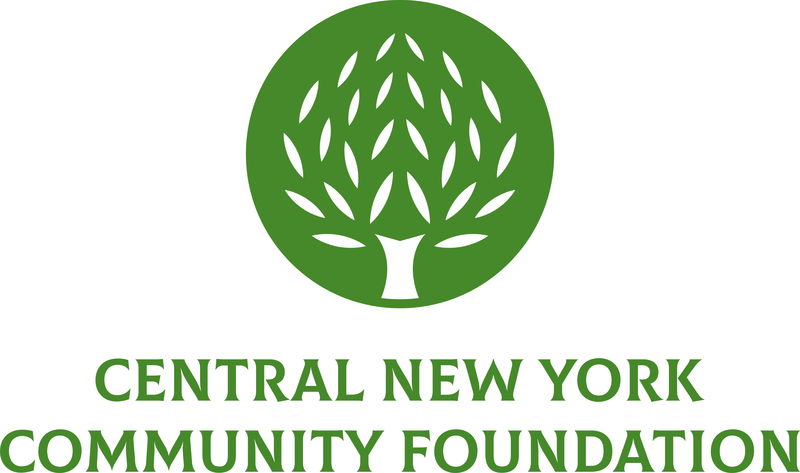 For more information on this topic and ways you or your clients can support Central New York, I encourage you to connect with the Community Foundation. Their staff will work with you to identify the clients that could benefit, discern their intentions and create a plan that maximizes the advantage of their estate and financial plans. Contact Tom Griffith at tgriffith@cnycf.org or (315) 422-9538 for assistance. Marion Hancock Fish, Esq. is a former board chair of the Community Foundation and partner at Hancock Estabrook, LLP. She focuses her practice on estate planning, transfer-of-wealth tax issues, family business planning and succession, charitable giving, not-for-profit law and elder law and special needs administration.